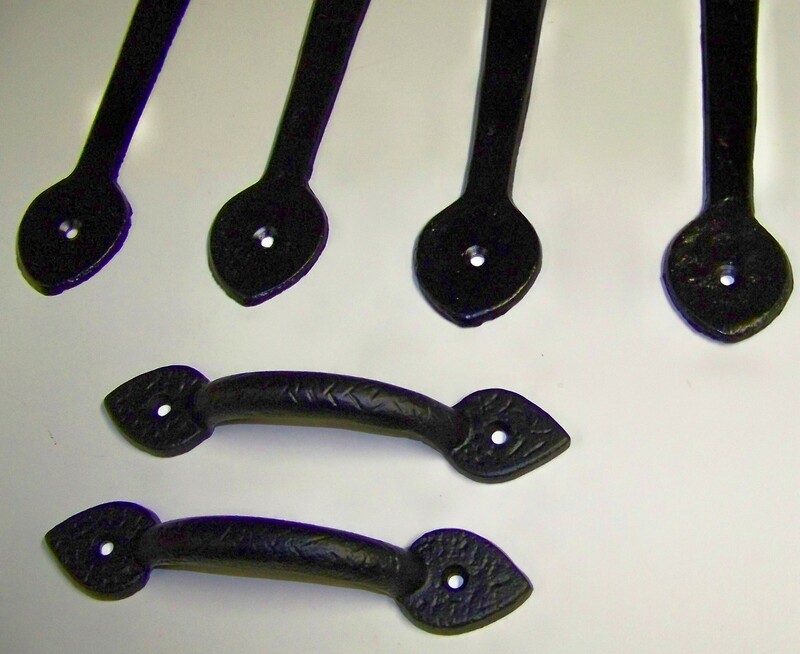 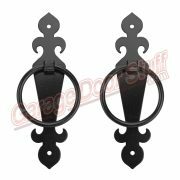 Decorative Hinge & Handle Set, Powder Coated Black – Hammered Finish. 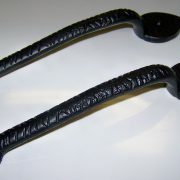 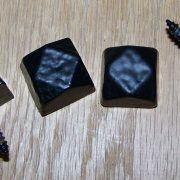 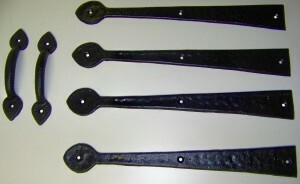 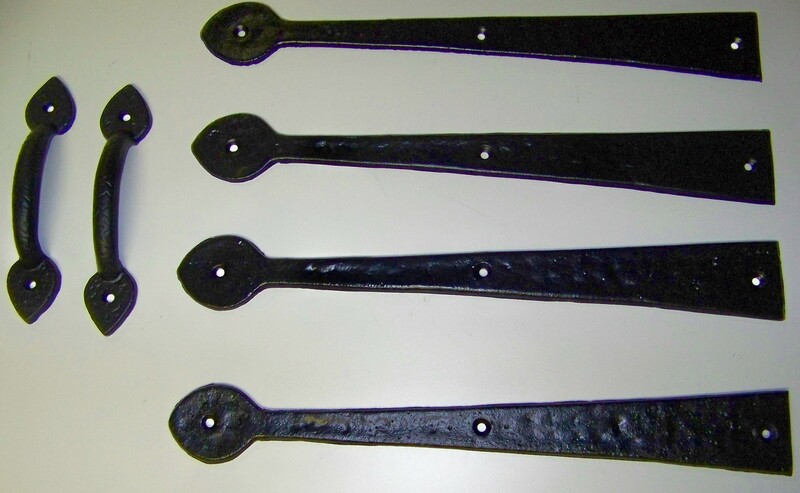 Heavy Iron, Powder Coated Black – Hammered Finish. QUALITY HERE, Set weighs nearly 5 pounds. 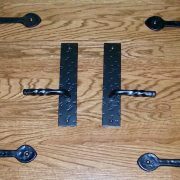 Be the first to review “Garage Door Decorative Kits” Click here to cancel reply.